for $885,000. This home was built in 1930 on a lot size of 67963. 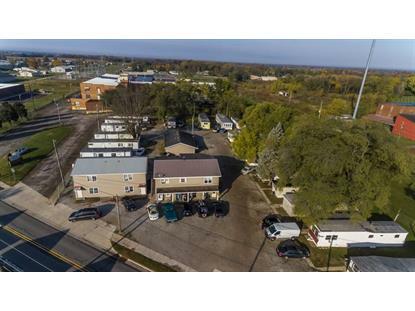 Opportunity is knocking on this unique investment property. 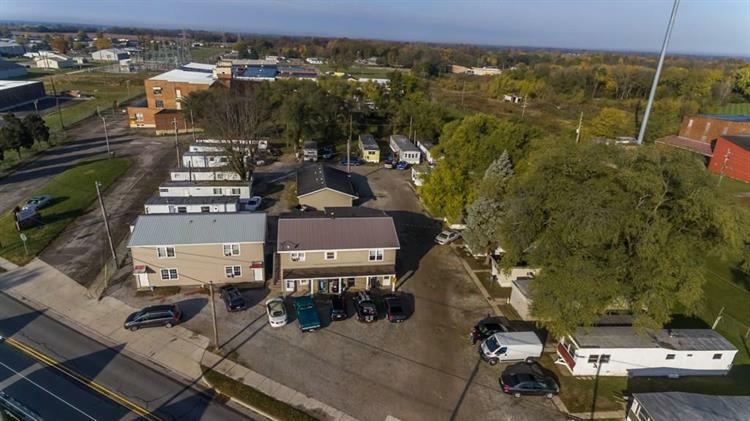 29 Rental units comprising of 9 apartment units and 20 mobile homes with laundry and vending opportunities.